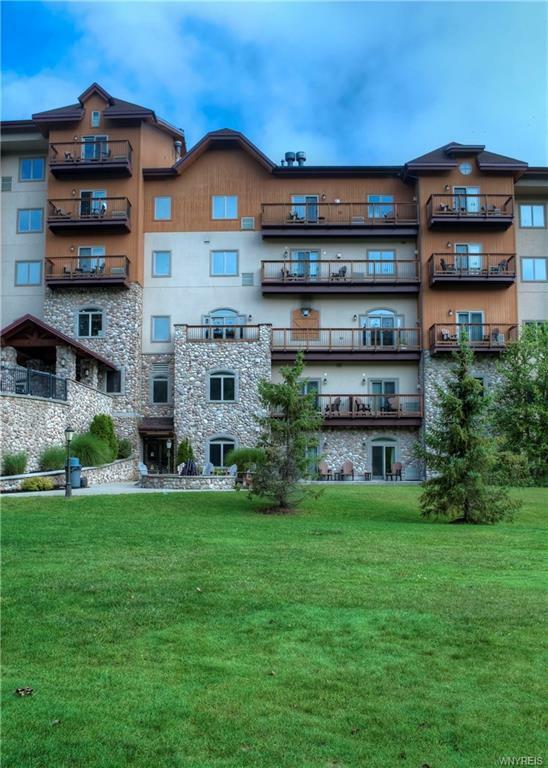 Steps away from the Mardi Gras, Cindy's & Creekside lift you will find the RCI Gold Crown Resort Property for 2018, Tamarack Club. 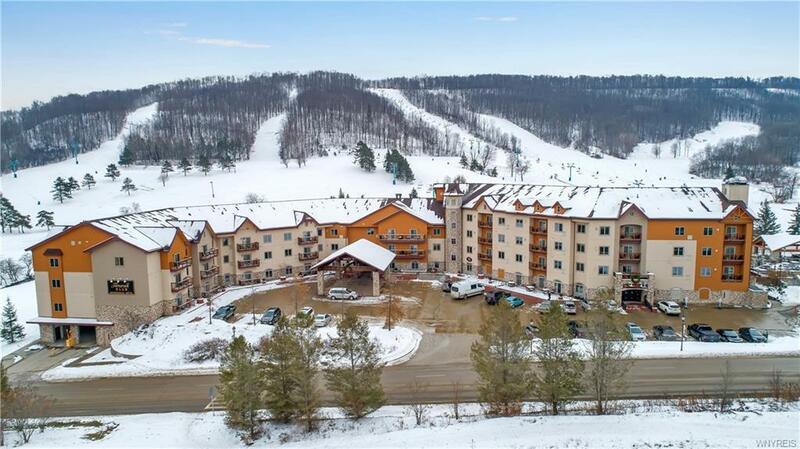 Located in the heart of Holiday Valley Resort this is your easy way into the 4-season luxury lifestyle Ellicottville offers. 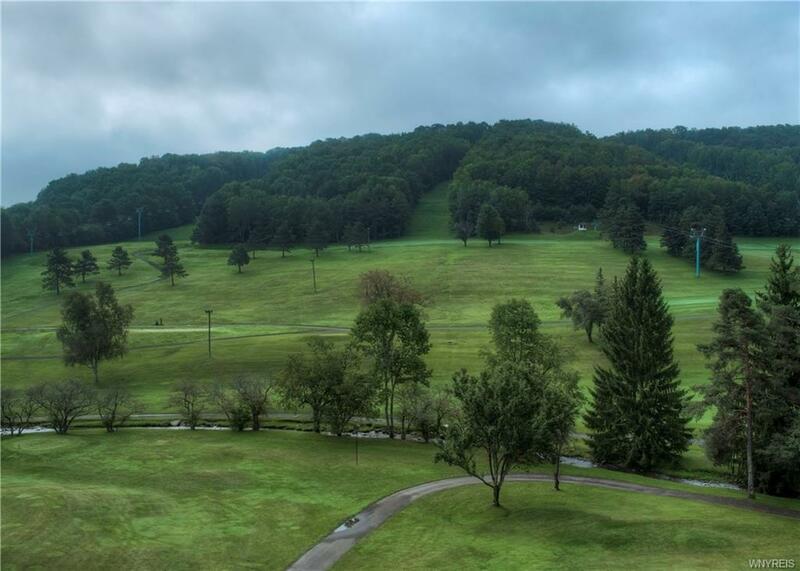 This 2 bdrm, 2 bathroom, 5th floor unit features stunning views of the slopes in the Winter & the Double Black Diamond Golf Course in the Summer months. One bdrm & one bath can lock out to rent or use. 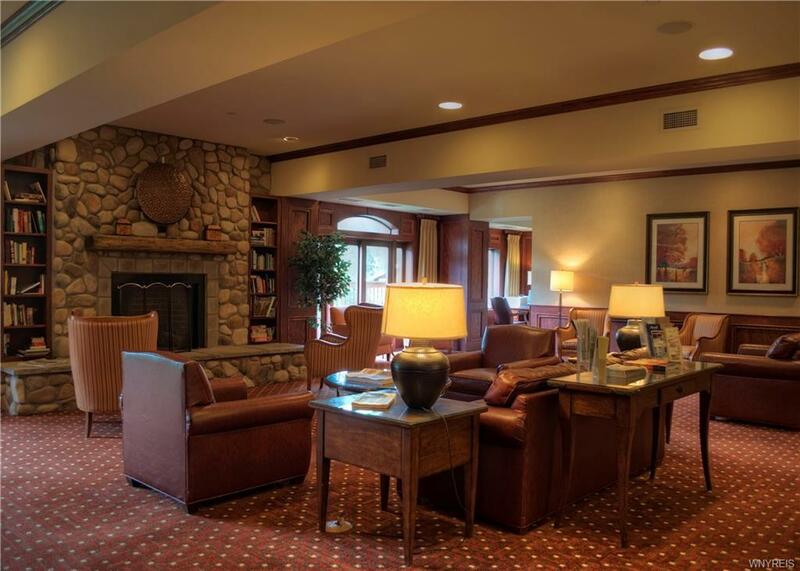 Amenities include: Heated indoor/outdoor pool, 2 outdoor hot tubs & indoor sauna, ski check & locker, owners ski room, winter shuttle service, fitness room, free WiFi. There is also underground parking & valet/bell service, John Harvard's Brew House & guest coin op laundry. Use all amenities year round! Unit is on 11 week rotation.